Regardless, I just buy em!! Slotcar-Today reports new Slot.it cars at the toy show. 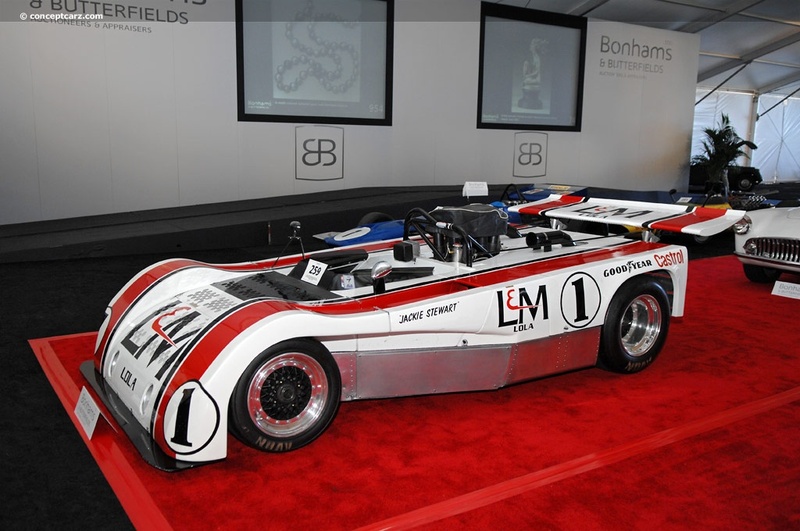 Of particular note is a Chaparral 2F. While it will nice to have one that runs with my GT40s, MRRC already has one. That 2D would have been a better choice IMO. If the powers that be are reading this - do the first 2F in the Targa Florio livery (and include the one-off rearview mirror). That livery has never been done. I see new liveries on old cars, not new models. Well I guess, I better hold off buying any un painted white kits and Decals till I find out for sure what is being made buy Slot it. Would love a completely new car ... like the Porsche 919! Since these are available from others, how about a Chaparral 2D? How about a "truly" new car ? Not just a new paint job. A Lola T-70 coupe and roadster. Now that's a slot it porsche i would buy!! And hoping some day they'll do this for Canadian fans! I can't download my pictures, so the link will have to suffice.